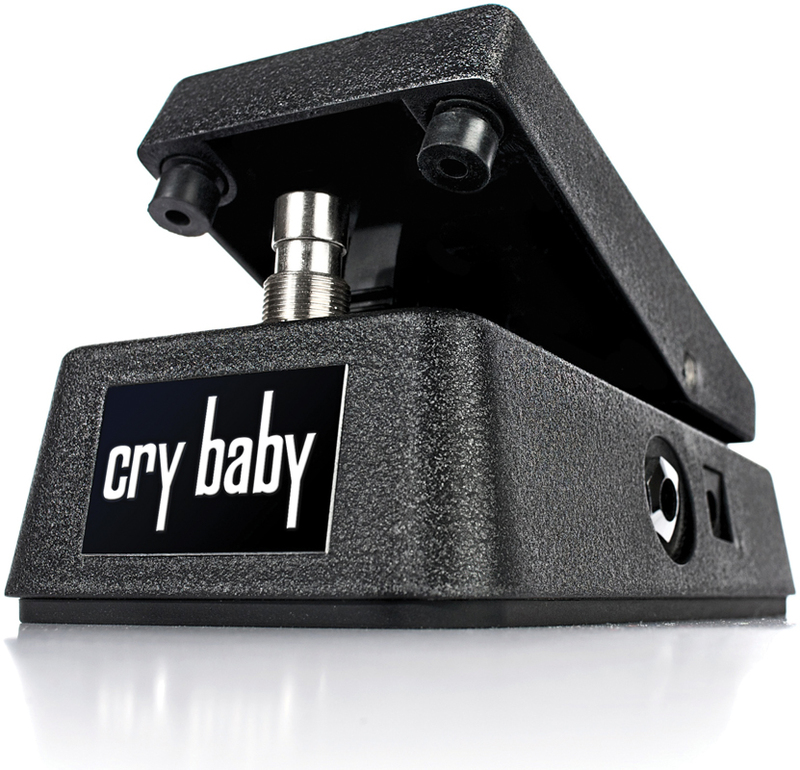 Get squealing and squawking with these wah pedals. 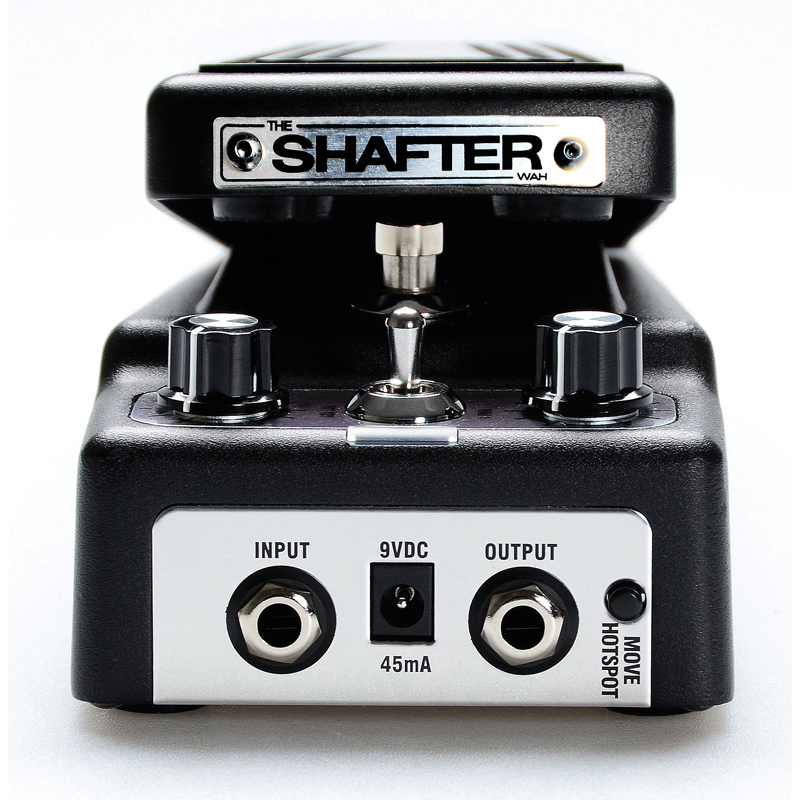 The company that started it all is still making wah pedals, and this hand-wired version of the V846 is top of the line. The circuit is constructed on turret board with carbon composite resistors and polyester film capacitors. There’s a halo-style inductor, too, but the only concession to modernity is the true-bypass switch. This one is high on vintage mojo, but light on features – and it’s battery only. Offering a much wider frequency sweep, quieter operation, greater durability and three distinct wah settings, this T-Rex pedal claims to have addressed “all the weaknesses of the classic wah point by point” Features include custom coils and inductors, boost and slope knobs, a hot spot switch for classic or `heel to toe’ sweep and potentiometer-free operation. Traditional wahs take up a lot of space and they’re hard to attach to pedalboards. The Mini may be half-sized, but it’s loaded with a Fasel inductor and a three-way voicing switch for subtle, vintage and modern tones. It has true-bypass switching, too. 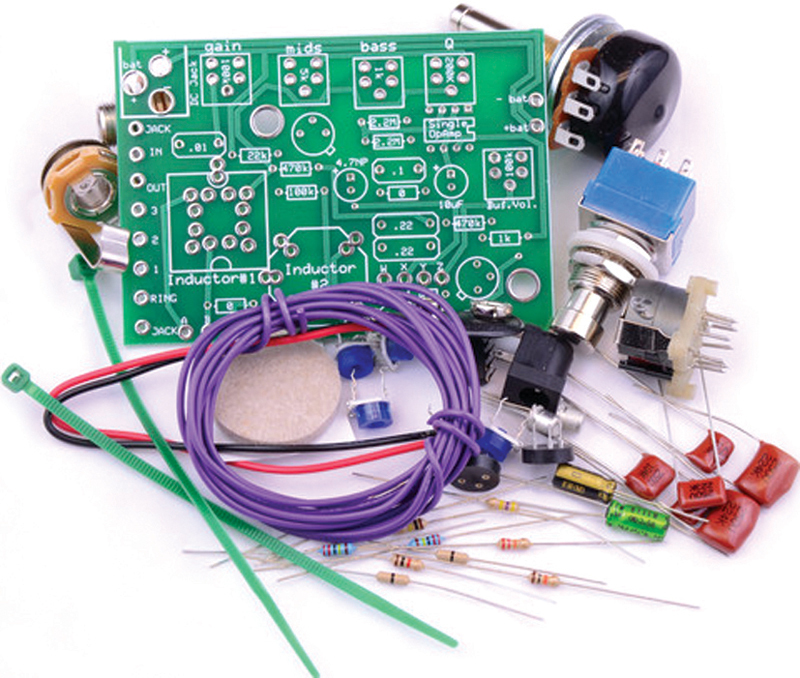 This kit is basically a Clyde clone with a halo, BC108 transistors, true-bypass switching and a CTS potentiometer. There’s an optional output buffer and the gain, bass, mid and Q resistors are replaced with trim pots so you can tune the tone. 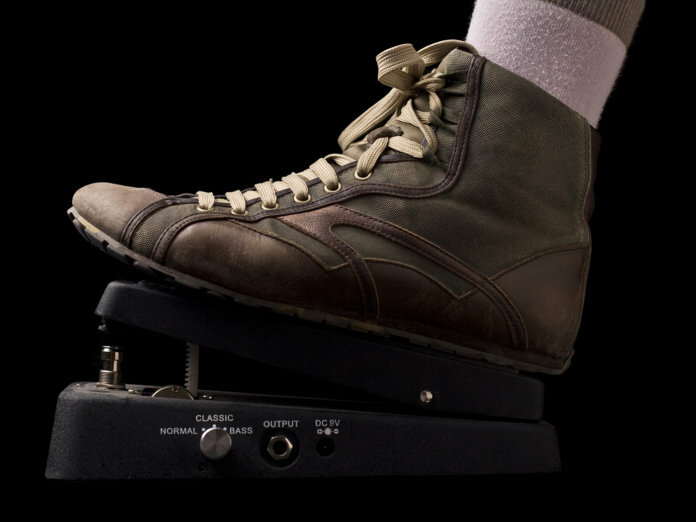 Find out more about the history of wah pedals and how they work in our exhaustive guide on the popular effect.